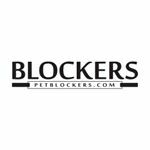 BLOCKERS is a product created to prevent any pets or toys from finding their way under furniture. It has been a labor of love between a mom and two daughters over the course of several years and many prototypes. The unit has come to market and we are very excited to help owners who have dogs that bark for toys lost under furniture, owners who have dogs and cats that scratch the couch or floors in attempt to get the missing items or who have pets that like to hide or urinate under couches or beds, etc. 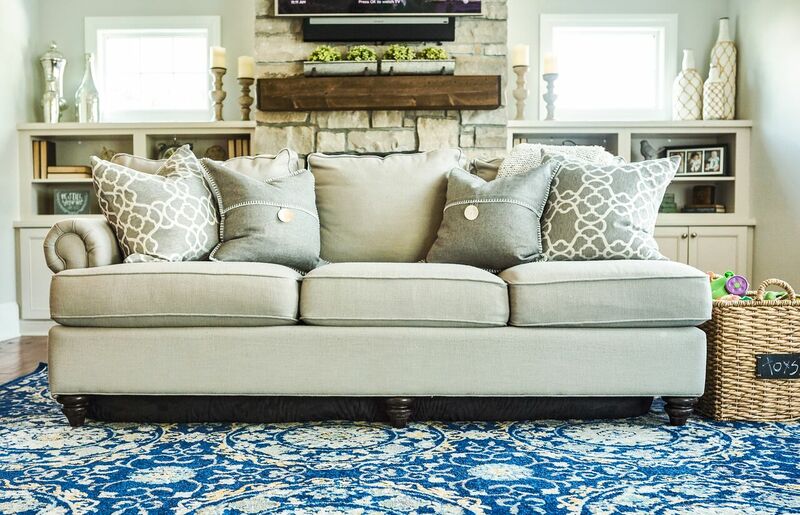 These are just some of the many problems pet owners encounter and we are happy to show them a solution made of the best materials to accommodate for a simple install and a one-time purchase!